As of now, the Guinness world record says that 27 people can fit into a Mini Cooper. Before that, it was 26. This year, Mini is attempting to break its own Guinness world record by fitting 28 people into a Mini Cooper. The previous records were set utilizing 26 members of a New York dance company and, later, 27 members of a gym, fulfilling the ideal criteria of flexible and non-claustrophobic participants. 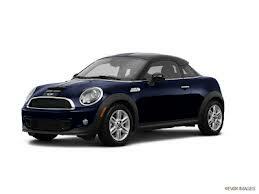 This time around, it is no different, as 28 gym members set out to pack themselves into a Mini Cooper. Immediately following the attempt, 22 of the 28 participants will also try to fit into a classic Mini Cooper. Guinness requires all participants to be at least five feet tall and 18 years of age. In addition, all doors and windows must remain closed for five seconds. Absolutely nothing inside of the vehicle may be modified. The action will take place this Thursday at Potters Field Park in London. With a spacious cabin, seating for four, and a personality that is distinctly MINI, the MIN Cooper Countryman is the perfect vehicle for your end of summer road trip. 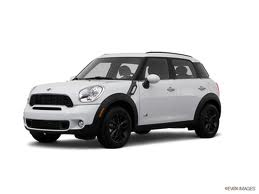 The MINI Cooper Countryman is available in three trim levels and has something for everyone. The Countryman is the biggest, roomiest MINI on the road. It seats tall adults in either the front or rear seats comfortably and has a lost more cargo space than other MINI models. Comfort and convenience features on the Countryman include keyless start, remote trunk release, cruise control, auxiliary power outlet, variable speed intermittent wipers, climate control, HID headlights, and wireless cell phone hookup. An MP3 player, HD radio, and an auxiliary audio input keep you entertained during every ride. 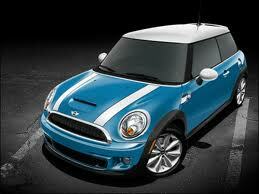 The 2012 MINI Cooper Countryman is now on the lot at MINI of Pittsburgh. Visit us in person or online at http://www.miniofpittsburgh.com/ for more details and to view our current inventory. 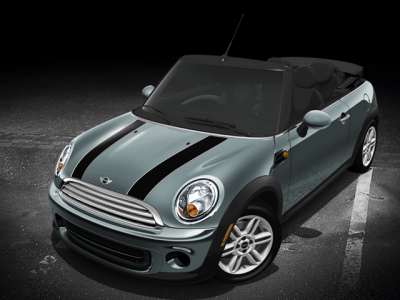 Come experience the quirky and fun ride that can only be delivered by MINI.